For years, RKKM has been providing quality, personalized financial guidance to local individuals and businesses. Our expertise ranges from basic tax management and accounting services to more in-depth services such as audits, financial statements, and financial planning. RKKM is one of the leading firms in and throughout the area. By combining our expertise, experience and the team mentality of our staff, we assure that every client receives the close analysis and attention they deserve. Our dedication to high standards, hiring of seasoned tax professionals, and work ethic is the reason our client base returns year after year. Bruce focuses on accounting, auditing and tax planning for small to medium sized businesses including firms in manufacturing, not-for-profit organizations, retail and agribusiness. 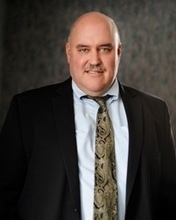 He is the Treasurer of the Massillon WestStark Chamber of Commerce and the Chairman of the Stark County Area Action Council of the National Federation of Independent Business (NFIB). He is a past Treasurer of the Jackson-Belden Chamber of Commerce and the Rotary Club of Jackson Township. He is a member of the AICPA and OSCPA. 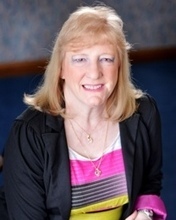 Sandy has over thirty-five years experience in public accounting serving both individual and business clients. Although she focuses on accounting and auditing, she also has considerable experience in preparing tax returns for individuals, trusts, estates, businesses and not-for-profit organizations. 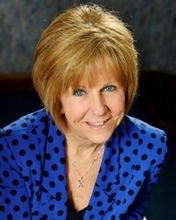 She has served as Treasurer of the Green Chamber of Commerce, the Green Band Boosters, and the Women's Network. She is a member of the AICPA, OSCPA and IMA. 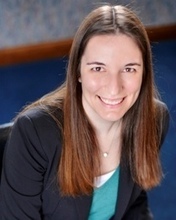 Natalie joined our firm in 2005 after graduating from The Ohio State University in 2004. Her focus is on tax return preparation for individuals, businesses, trusts, estates and not-for-profit organizations; audits of not-for-profit organizations; bookkeeping for small and medium size businesses; and assistance with QuickBooks (desktop or online) setup and use. She is a graduate of the 26th Class of Leadership Stark County's Signature Program and also a graduate of their 2010 Spotlight Program. She is a member of the AICPA and OSCPA. Jay joined our firm with several years of tax and accounting experience. 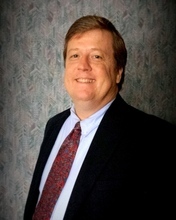 Most recently, his focus has been on individual and business tax services. He is currently the President of the Louisville Community Foundation and the Treasurer of the Louisville Scholarship Foundation. He is a member of the AICPA and OSCPA. Erika graduated from the University of Akron in 2003 with a Bachelor of Arts and joined our firm in December 2008 after helping us through the tax season. During her time at RKKM, she has taken accounting and QuickBooks courses at Stark State College to further her knowledge. She works on small business bookkeeping, quarterly and year-end payroll tax returns, as well as individual and small business income tax returns for the firm. Erika is an active member of Delta Gamma Fraternity, and enjoys spending time with family and friends. She has season tickets to Akron Zips football games and is an avid fan of the Cleveland Browns, Indians, and Cavaliers. 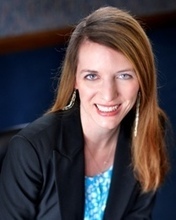 Robin joined our firm in December 2011 after relocating from North Dakota. She has worked several years in both private and public accounting. In her free time, she enjoys talking with her grand-kids and boating on Meyers Lake.